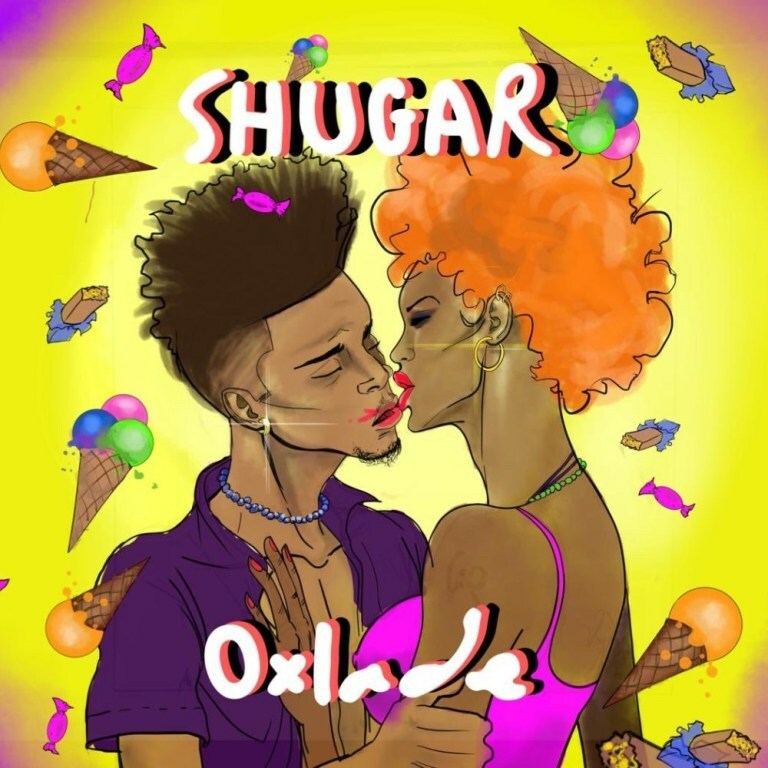 Talented DMW affiliate – Oxlade, joins the groove of the festive season as he premieres a spanking new single tagged “Shugar“, produced by Spax. Oxlade was featured in Blaqbonez‘s trending song – “Mami Water” prior to Davido‘s intrigue to sign the young and talented singer to his record label – DMW. Listen Up below via soundcloud.